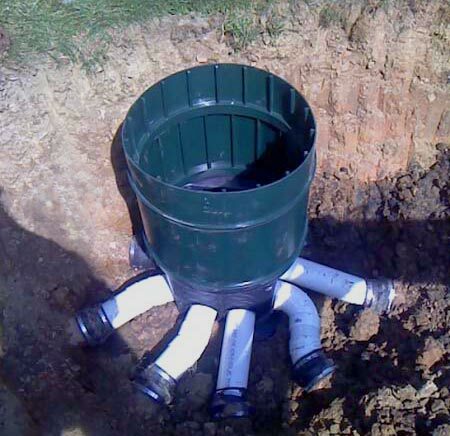 We repair all makes and styles of septic and aeration systems. From small jobs using hand tools to large jobs with excavation equipment, we do it all. Our service vans are fully stocked with most replacement parts including distribution boxes, risers, lids, UV lights and waterproof plug ends to control panels, floats and PVC piping. Our certified Service Techs will give a free estimate and, with your approval, repair most systems the same day. Call Supeck Septic Services today for a free estimate.